The most wonderful time of the year is upon us, people. That’s right: it’s PTW Season. Today marks the first installment in a ten-day series during which, once a day, I’ll attempt to steer your attention toward a player who bears close watching in the upcoming tennis year, as said player is poised for great things. Before I tell you about our first selection, let me tell you a bit about the ground rules and how players were selected/rejected for this staggering honor. I started with a list of 50 players who are all under 22-years-old and ranked between ATP #150-500. As such, very good candidates were eliminated right from the get-go. 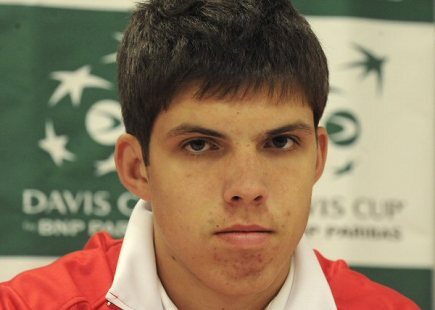 Jiri Vesely? He sure does bear watching in 2014, but since he’s already ranked #85, he’s already more or less transcended the Challenger ranks. 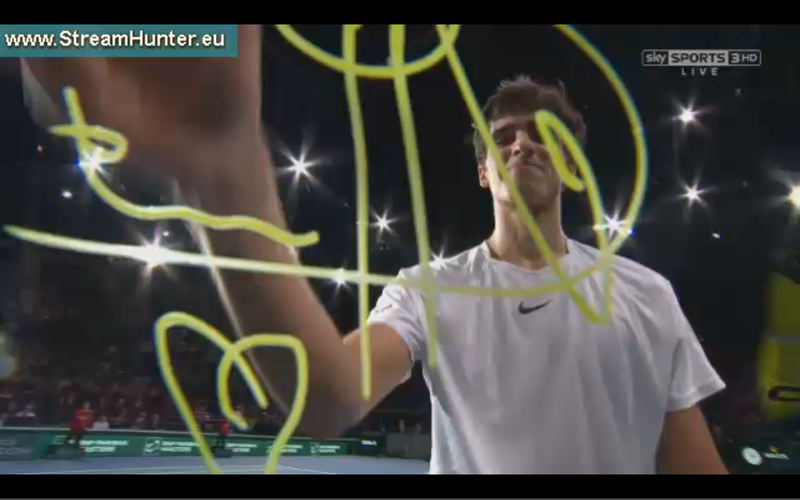 Pierre-Hugues Herbert? A fantastic prospect who I plan on watching very closely this coming season. But at age 22, he’s far too over the hill for a list of young up-and-comers such as this. Thanasi Kokkinakis? Yeah, I’ll probably spend most of 2014 ruing his exclusion from this list, as he likely world-beats his way to the top. But he’s currently outside the Top 500 (#624, to be exact). And if he doesn’t Vesel his way into the Top 100 this year, odds are he’ll be my top pick next year.